Discover the colurs and view of the spectacular Amalfi coast. 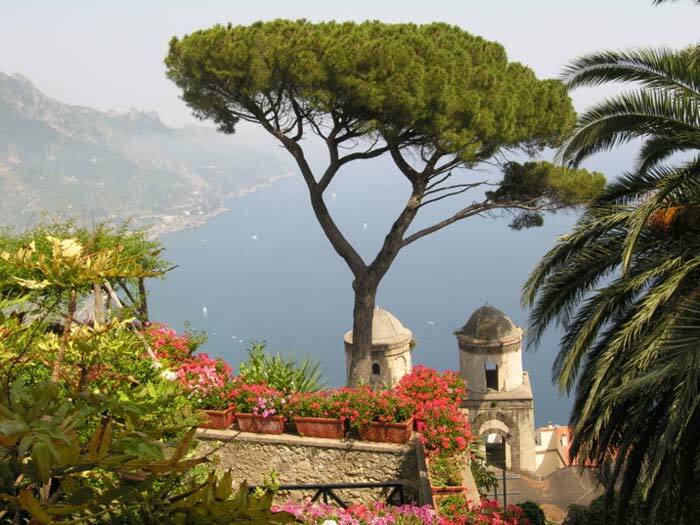 Visit the villages of Positano, Amalfi and Ravello. Positano A photo stop overlooking the picturesque village of Positano before driving down into the village. Amalfi In this Ancient Maritime republic, you can relax in the tiny piazza and enjoy an espresso or an ice-cream. We will see the stunning cathedral of St Andrews. We will stay in Amalfi for some time to be able to buy some souvenirs and to freshen up with a good homemade ice cream. Ravello This tiny village perched high up above Amalfi is the home of two marvellous gardens -Villa Rufolo and Villa Cimbrone. Famous worldwide for hosting many famous people, like musicians Richard Wagner and Giuseppe Verdi, Ravello is home to some of the most luxurious and refined in Italy.